There are some distinguished maestros who are ‘MAAHIR’ in their respective fields. These maestros are experts acknowledged universally and their legacy is beyond the boundaries of time. Thane will witness two such ‘MAAHIRs’ as one of the biggest names in Indian classical music – Rahul Sharma will be seen with one of the biggest names in classical vocals – Pt. Sanjeev Abhyankar. Rahul Sharma will appear in Thane after a long interval and is bound to enthrall audiences of all age groups with his mesmerizing music. On the other hand, Mewati Gharana singer Pt. Sanjeev Abhyankar will captivate classical lovers with his charismatic and soulful voice. Become a member at Rs. 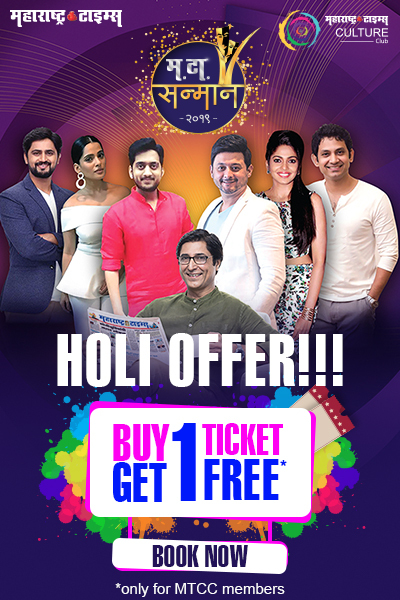 499 & get 50% discount on tickets.